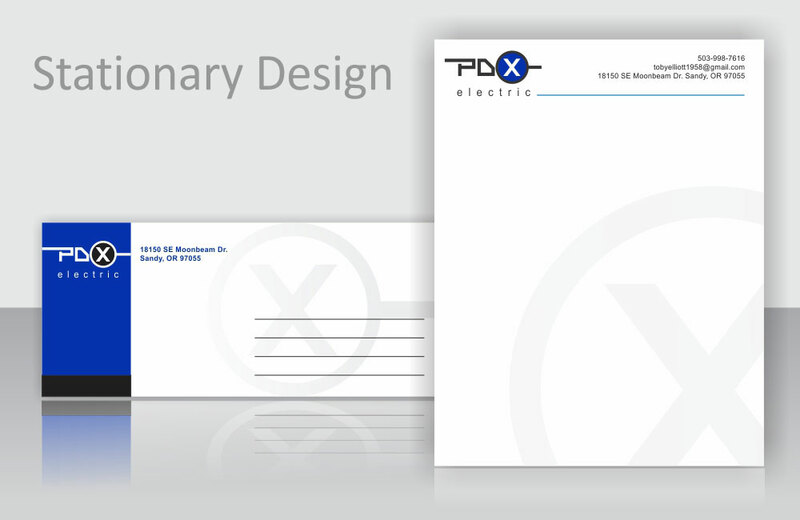 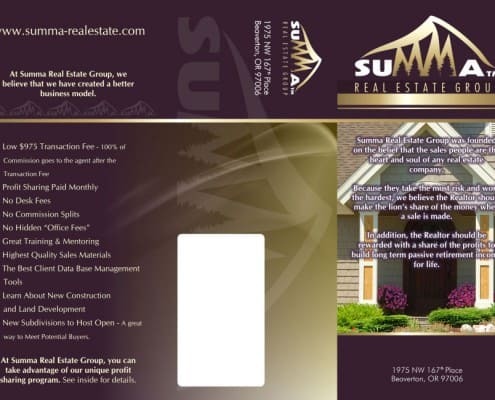 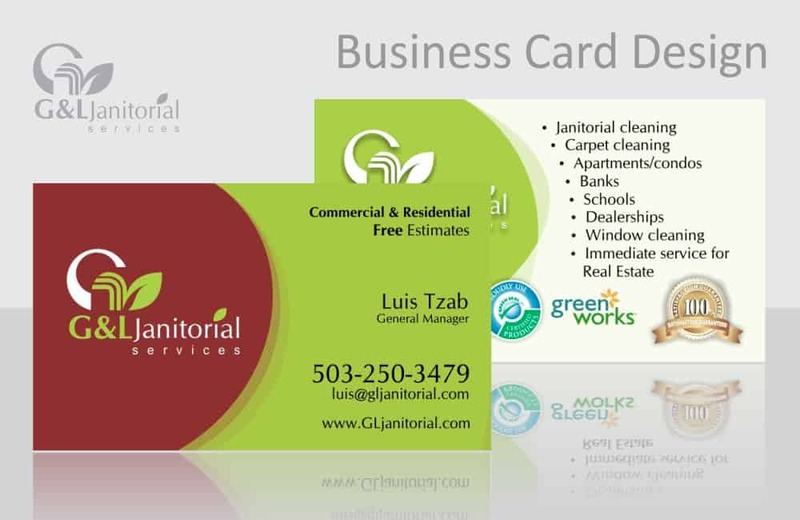 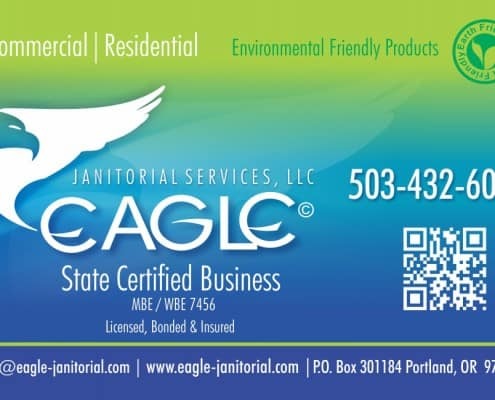 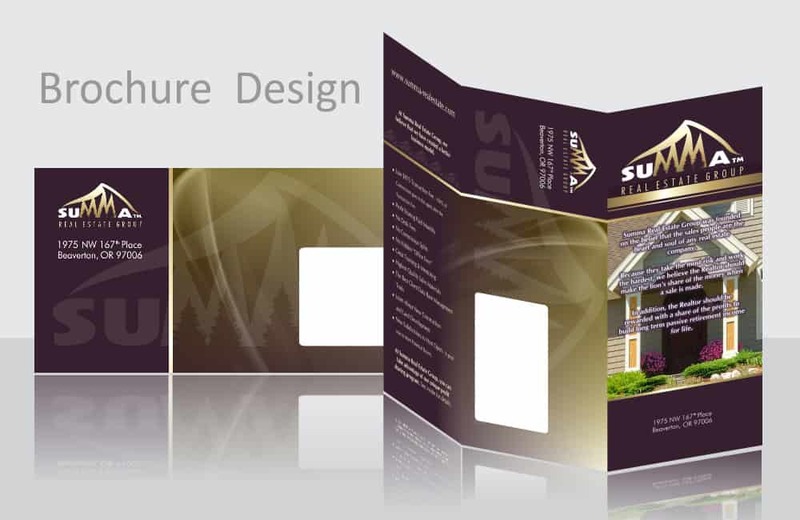 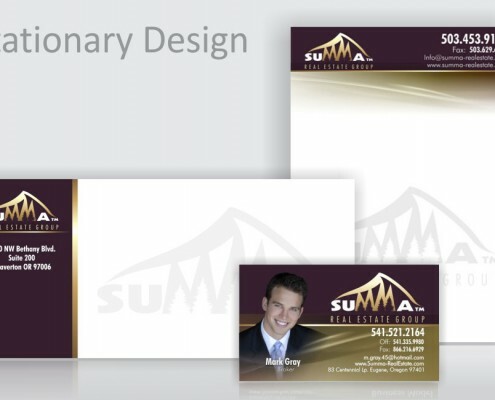 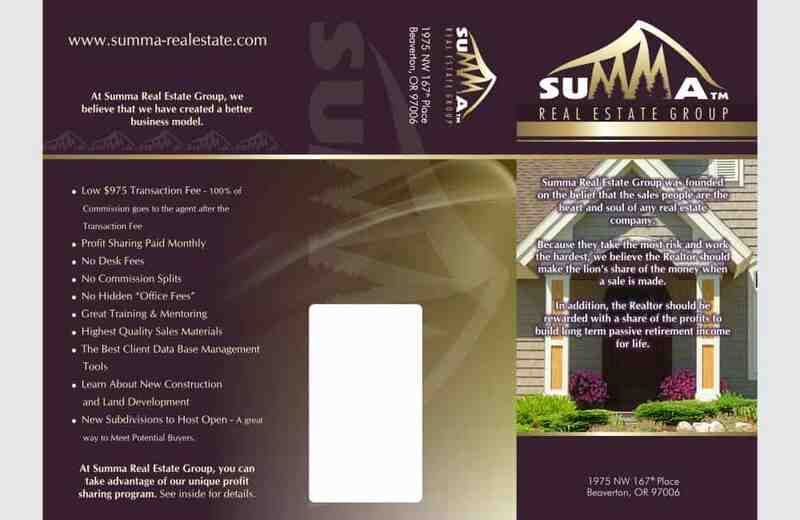 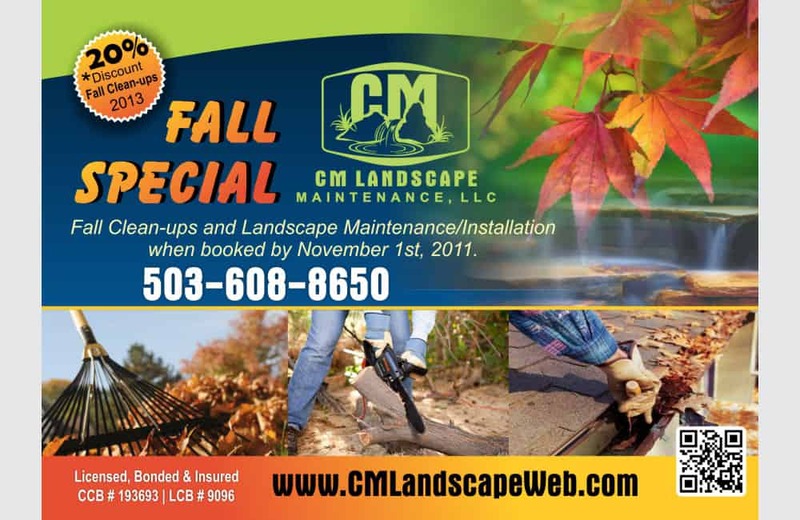 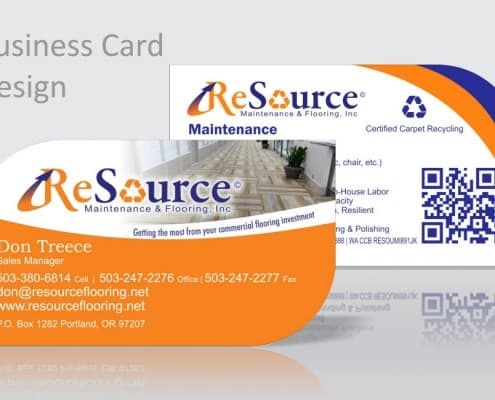 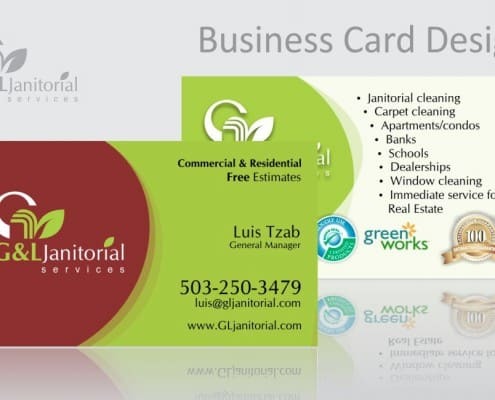 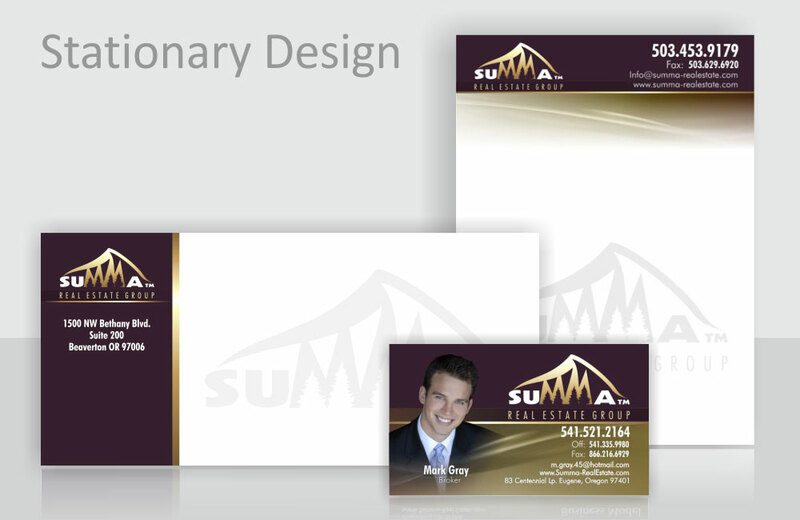 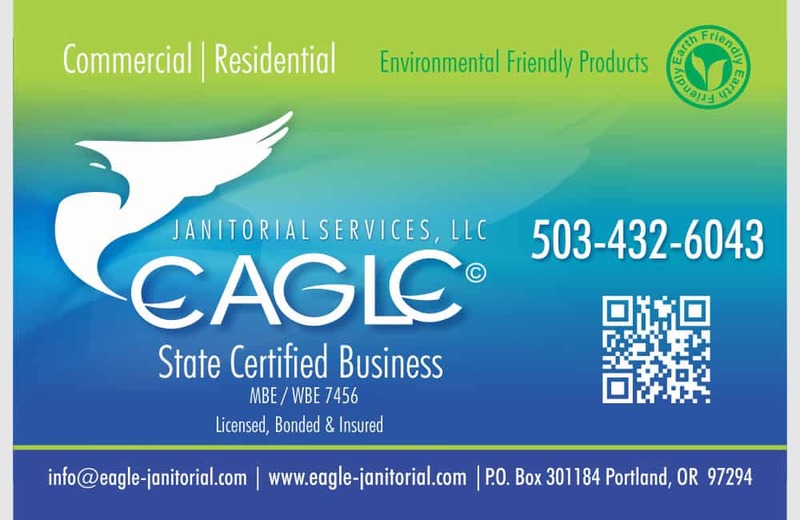 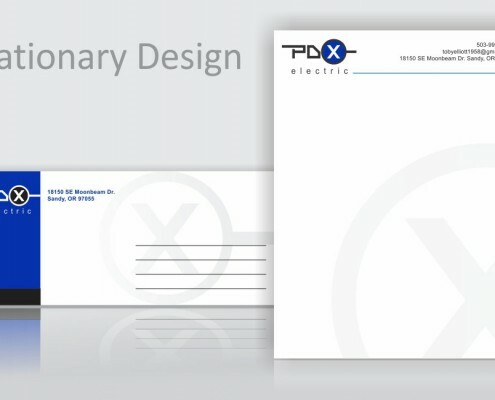 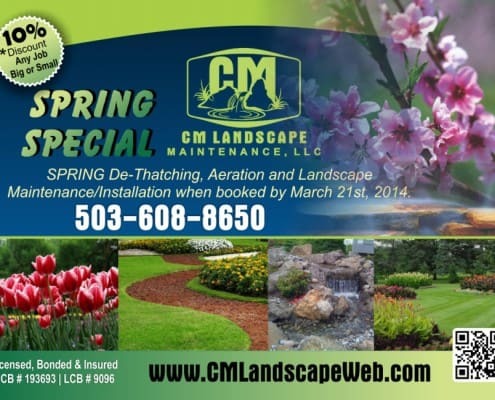 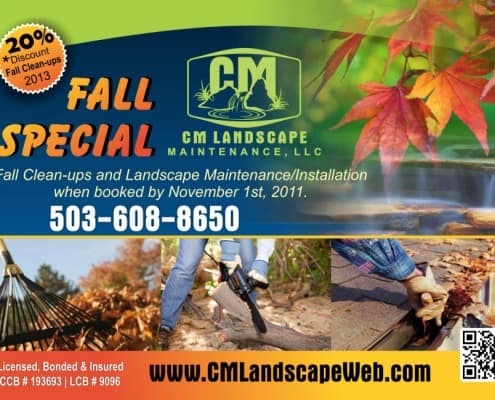 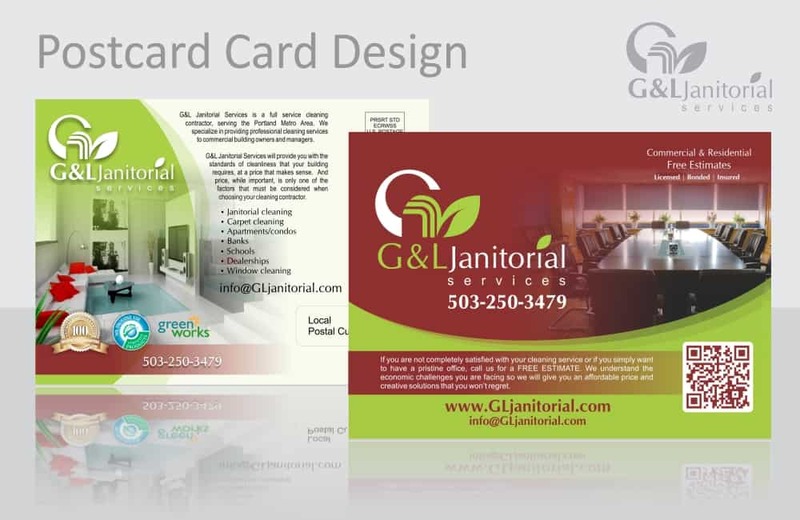 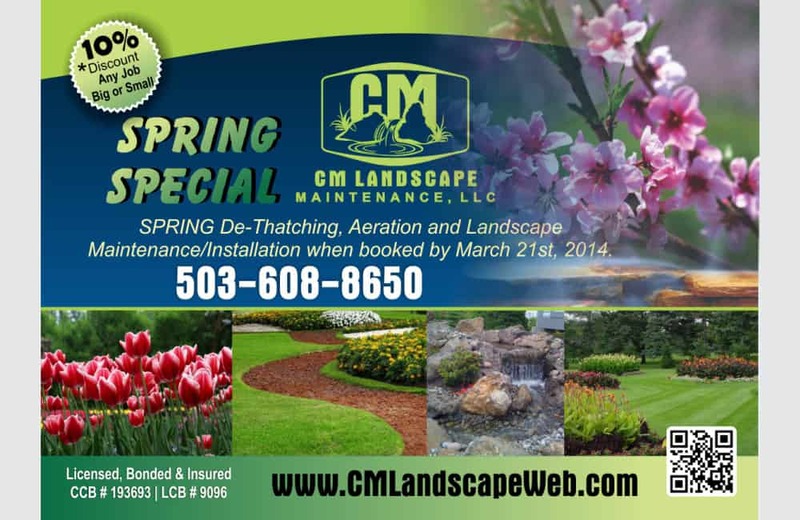 Business Cards and Brochure Printing Services in Portland GREAT Price! 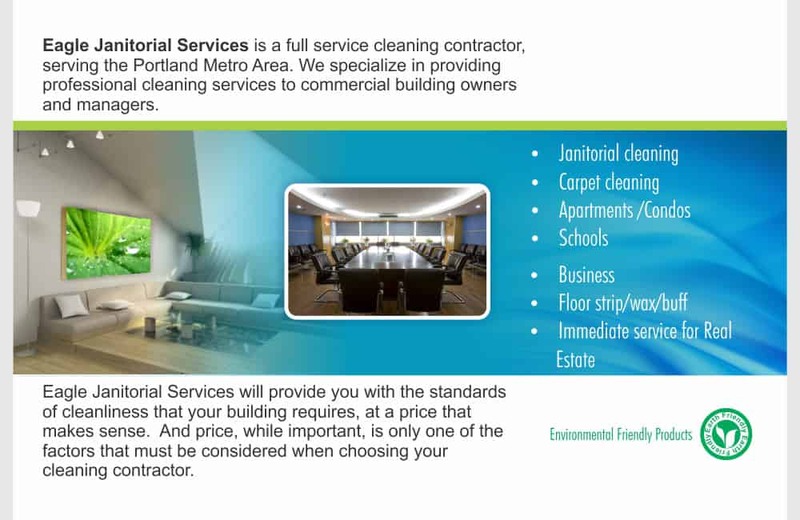 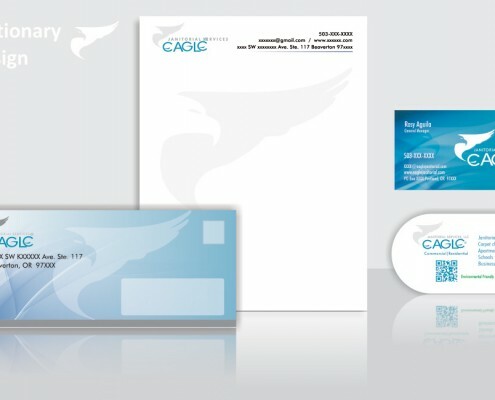 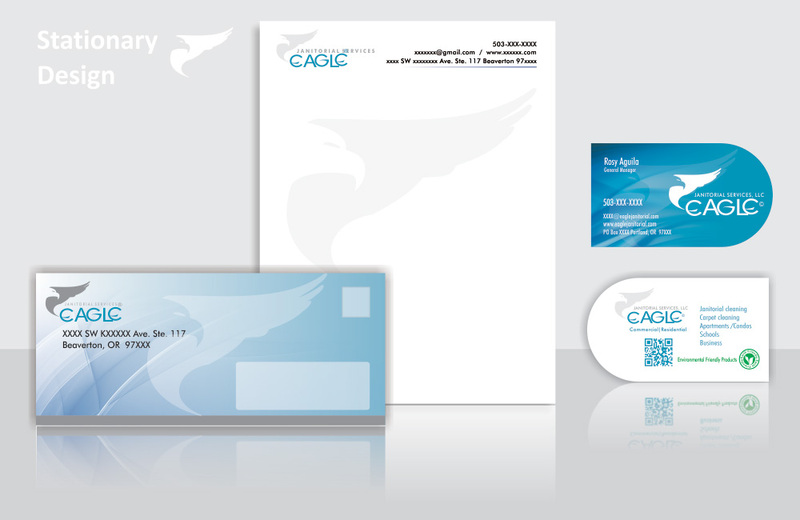 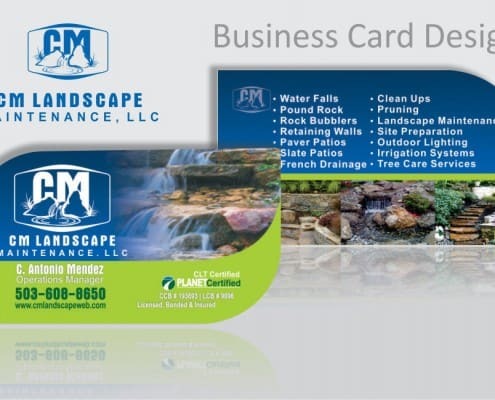 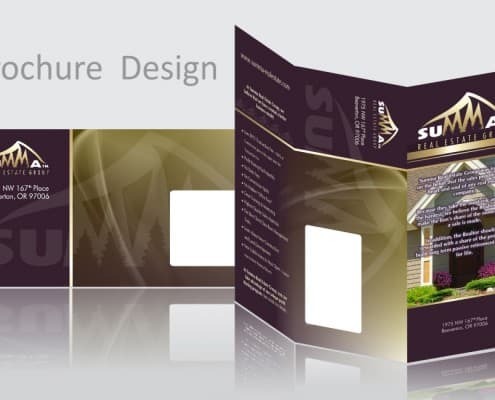 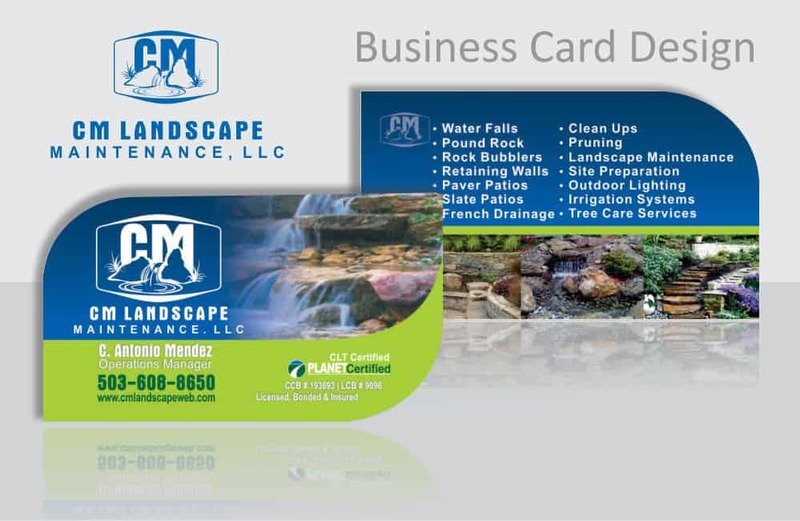 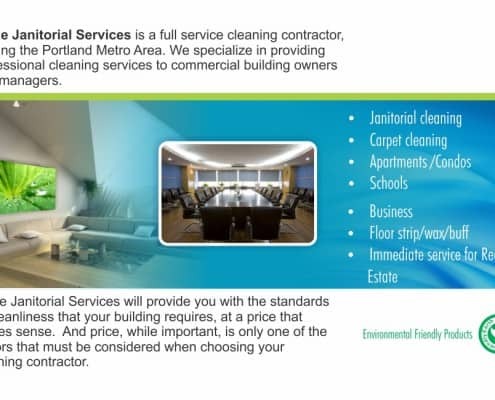 Need Business Cards or a Brochure to promote your business? 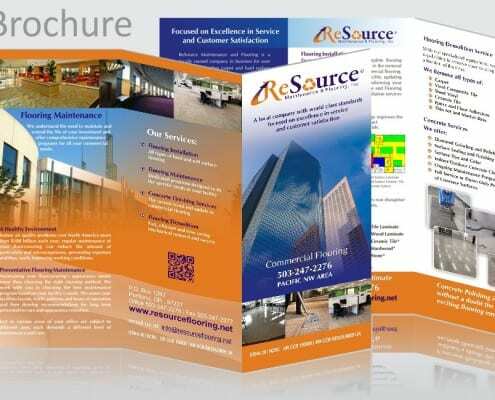 Norell Design has unparalleled quality of products and services in the printing industry. 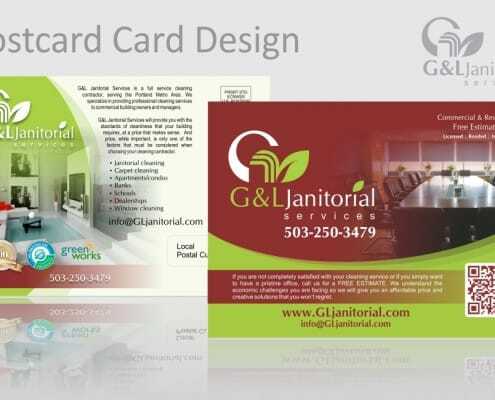 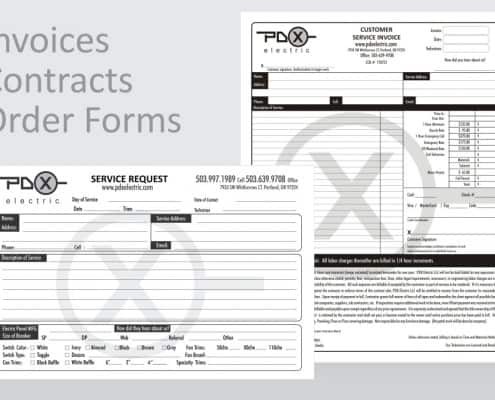 From Posters and brochures, to business cards, flyers, door hangers, postcards, folders, invoices, contracts, order forms, letterheads, envelopes, calendars, catalogs, event tickets, and invitations, Norell Design has you covered. 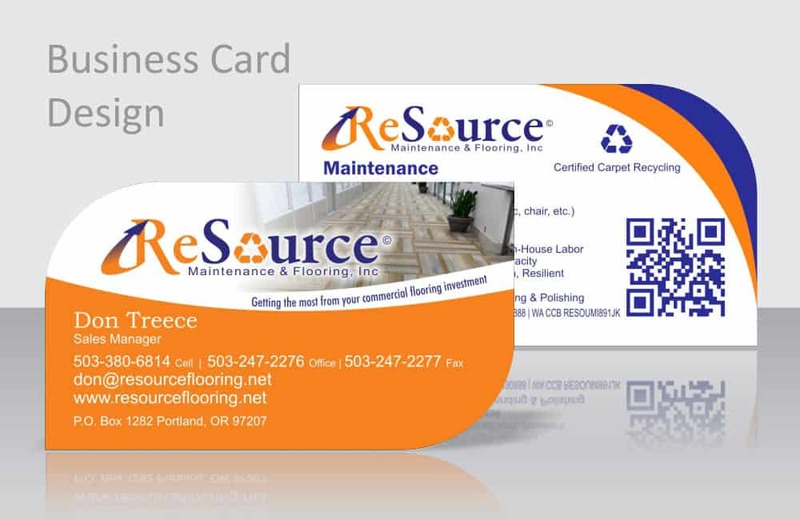 We use top of the line materials to ensure each project is done to each customers satisfaction. 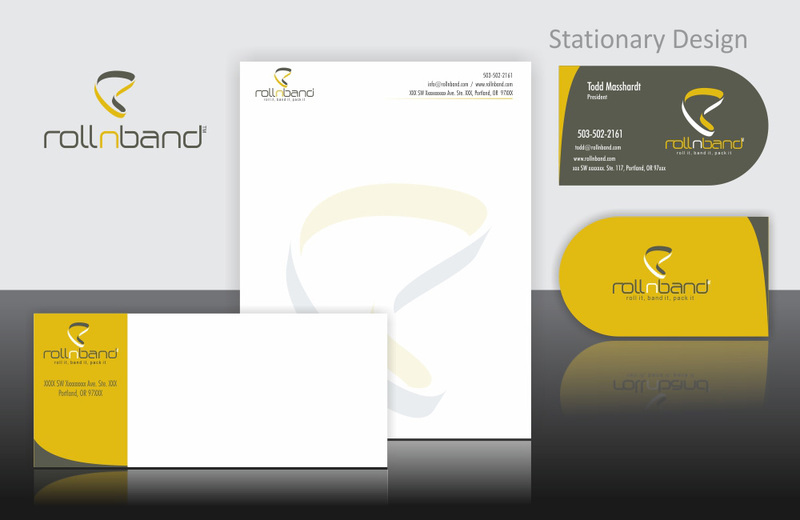 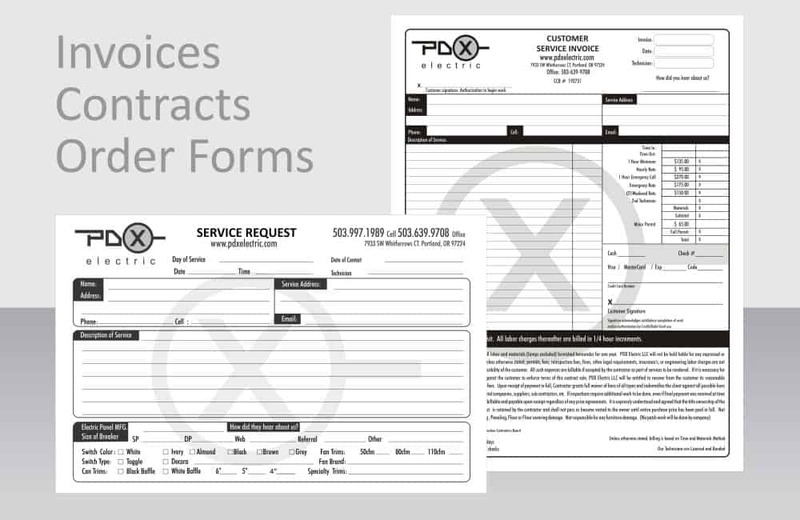 We exist to make printed goods that help people communicate and conduct business. 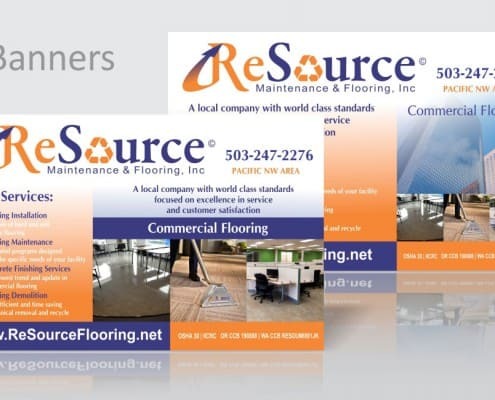 From established industry players to up-and-comers looking to make a name for themselves – one thing is true: they all need the right tools to seize the opportunities in front of them. 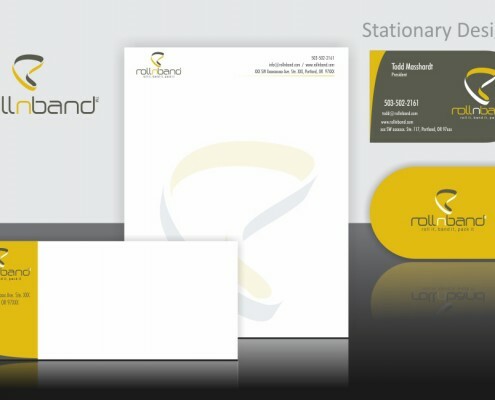 Norell Design exists to serve the marketers, the buyers, the late-night hustlers, and the early morning risers by helping them communicate to grow their businesses at any time of day. 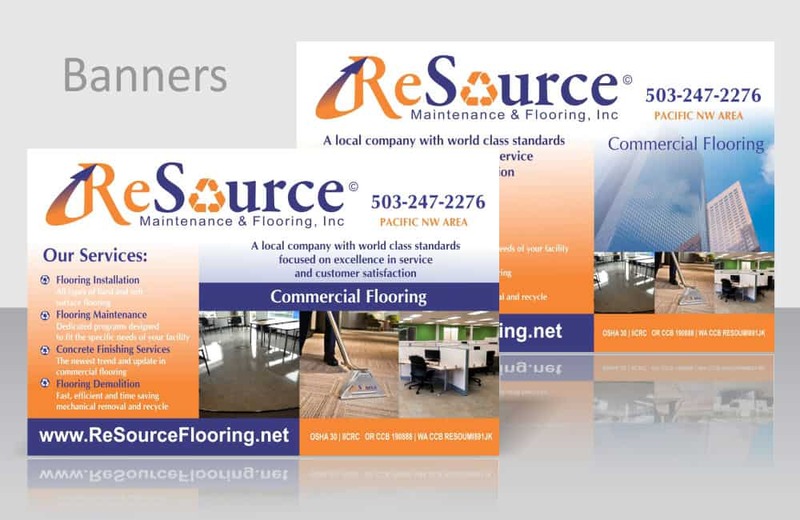 We believe in the power of print, the longevity of paper, and the craftsmanship that brings it all to life. 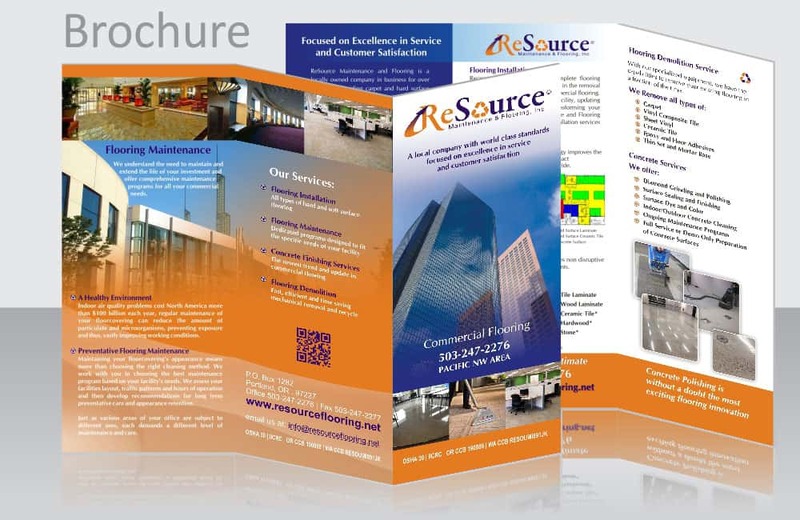 If you want to see more samples of your specific industry please contact us and let us know.